Zapier is a great automation engine, for any app that has an API it can access. They have dozens of modules you can use to put together automation recipes, actions that trigger when you post a new blog article or when you perform some other action. 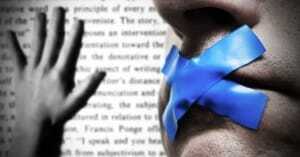 Done appropriately, it can save you a lot of time and energy. Before we begin, first I’m going to give you the usual warning about automation. In moderation, it’s fine to automate certain aspects of your business. However, if you go overboard, it’s very easy to alienate your users, drive away traffic, and hurt your brand. For example, it’s a good idea to send a welcome drip campaign to new email subscribers, but Twitter users absolutely hate DMs when they follow you. Automating basic customer service can be fine, but if you’re sending a generic “thanks for flying with us” at user complaints, you’re going to be called out on it. There are a lot of terrible things you can do with automation, up to and including automating your blog content itself. It’s best to stay away from these kinds of automation, and stick to simpler, more effective time-saving processes. 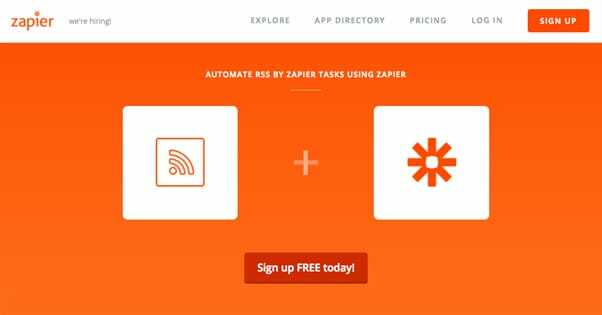 Here are five ways you can use Zapier to automate some processes, to save time without jeopardizing your audience or your traffic. Pretty much every blog system has an RSS feed set up, even if you don’t know where it is or actually use it. It’s just part and parcel of running a blog. It’s generally pretty easy to locate your RSS as well. This first Zap requires that you know what your RSS feed is, because it will take data from RSS and post it on social media for you. The trigger for this Zap will be a new post appearing on your RSS. You can, if you like, customize this in a few ways, such as requiring the post come from a specific author, which helps eliminate errors where a post is shared even though it was just edited. The RSS trigger can be found here. Next you will have to specify your actions. You can choose any of a dozen or so different social media avenues to post your content. This only works for sites that have a posting API or posting method Zapier can access, so some specific social networks aren’t available. 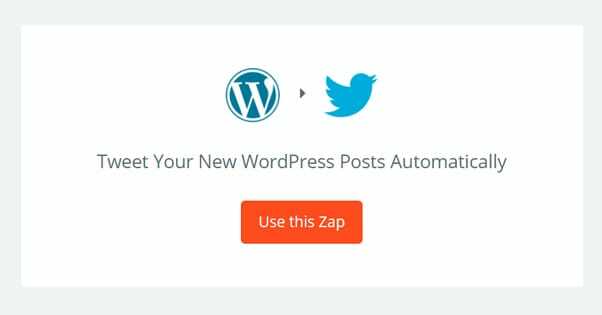 At the very least, you are probably going to want to set up Zaps to post on Twitter and Facebook. Facebook actually has three different possible targets you can use: organic Facebook profiles, Facebook pages, and Facebook groups. The group posting mechanism is still in beta, however, so unless you’re big into group marketing you might want to give it a pass. 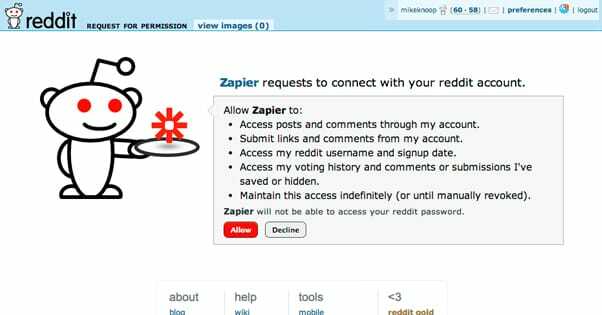 Other social networks you can Zap to include Instagram, Reddit, LinkedIn, and AngelList. Zapier is also working on producing Zaps for Fourswaure, Google+, and IRC, among others. They also plan to eventually integrate with Hootsuite, which will allow you to go from there to other networks as well. The best part about using Zapier for this purpose is that you can customize the content that appears on each social network. You aren’t getting just a plain old link; you can adjust what content is added to the link, what format the link takes, and what the description of the link is. Obviously, a longer post won’t work on Twitter and a shorter post might lose interest on Facebook, but you can make each post unique. 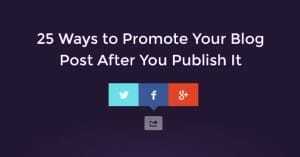 There are a lot of reasons you might promote an event, on your blog and on social media, and Zapier makes it easy. Don’t skip this entry if you’re thinking an “event” means a big media fair, convention, or product release. In fact you can use an event to mean anything you want. One idea I’ve used occasionally is to make an event for a big eBook release. I spend a lot of time and energy creating an eBook, commissioning a good cover for it, writing and optimizing the copy for the store page, and all the rest. Now I have to promote it. I can make blog posts talking about how I’ve been working on it and what’s coming down the pipe, but that only goes so far. The trigger for this Zap is going to be calendar integration. Zapier actually has a few different calendars you can choose from, though the biggest one is obviously going to be Google Calendar, since it already exists and is used by millions of people via Android mobile devices. 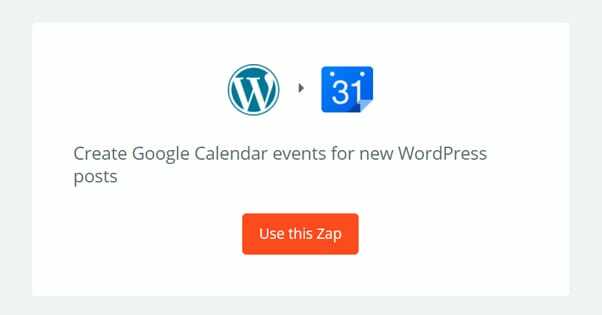 You can also use Artichoke, Cronofy Calendar Connector, or just scheduled Zaps using Delay or Schedule by Zapier itself. As for the action the Zap triggers, you want to figure out where your promotion is best seen and how to put it forward. The general social media list is a good idea; anyone following you on social media will get their fill of you promoting your new eBook. Twitter, LinkedIn, and Facebook are all good destinations. Don’t forget to supplement this with ads on your given social networks, for that extra bit of promotion! Now, you don’t have to just promote the event once. One trick I like to use is to set up calendar reminders a month in advance, two weeks in advance, a week in advance, a few days before, the day before, and the day of the release of the eBook, product, or whatever. Each of them can trigger a Zap with a unique message at the end of it, promoting your upcoming product release event. The best part is, you don’t have to set up multiple Zaps to do this; all you have to do is customize the alert you get in your calendar. That alert is the basis for what is posted to your social feeds via Zapier. 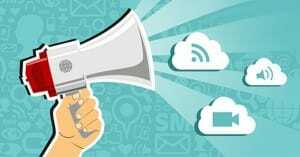 One core component of any good marketing strategy is an awareness of the community and the general perception of your brand. You want to know as much as possible about what’s going on in your community and how they think of your performance, so you can adapt to changing perspectives. If they think your marketing is too pushy, dial back on it. If they think your products are cheap, figure out what their complaints are and improve upon them. Interestingly, while Zapier is generally used to push marketing actions, you can use it as a passive listening service as well. There are a few ways you can do this. For one thing, you can set up a whole bunch of different listening and monitoring triggers. You can have a trigger for when your brand is mentioned on Twitter – or when any search query you choose to monitor is mentioned – and you can even use a specific filtered Zap that only triggers if the mention is within a certain geographic area. This helps eliminate false positives and nonsensical mentions, as well as mentions from people who aren’t likely to ever be customers. You can also set up Reddit mentions and a few other types of mentions as Zap triggers. 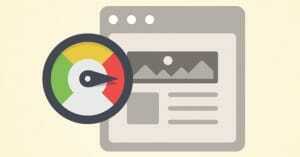 It helps you keep an eye on when people are talking about you on various social media channels. As for results, you can set up all sorts of different actions. You can have any mention added to a spreadsheet in Google Sheets, so you can see it all at a glance and filter the data however you like. You can get email notifications when you’re mentioned. You can get notifications in Slack. There are a bunch of different options available to you. One thing to keep in mind about this Zap is that it’s not going to be perfect. Actual social listening services are going to be better at this task than Zapier. Zapier is sort of a dumb engine, in that it doesn’t have aggressive filtering, sentiment analysis, or any of the other advanced features you can get out of a real social monitoring service. The flip side is that Zapier, even at their basic account level, is probably going to be cheaper. Zapier is only $20 per month for access to all of their apps and for multi-step Zaps, whereas some of the better social listening apps can cost quite a bit more. Curating content is a good way to fluff up your social media feeds with value that you don’t have to produce. Curation helps you network with the people who are creating those pieces of content, it helps give your audience something to enjoy in between your blog posts, and it helps make your brand pages look less self-promotional. 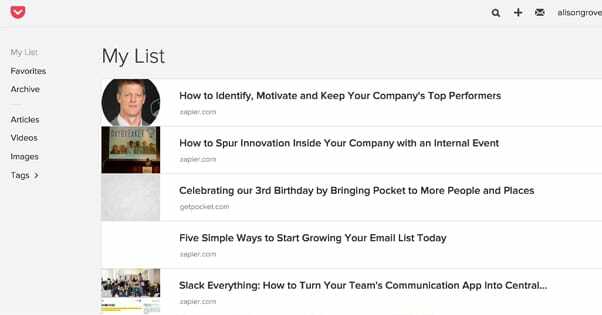 You can use Zapier to help you with a content curation process. Sync up an ideas document in Evernote with something like Buffer or Google Sheets to keep your data in one place. Use a Google Sheet with content ideas to update Buffer for the social media curation. Add the RSS feeds from other blogs into a single central document you can pull from for future curation. Automatically like and share content posted by other people when it mentions your brand. Essentially, as long as you have a process that’s more complicated than “I like this post so I’m sharing it”, you can automate it with Zapier in at least some way, even if that way is just turning a dozen different information sources into one central directory you can browse for content to share. Twitter has website cards as part of their ad system, and as part of those ads, you’re getting leads on possible new users to join your audience. Lead generation cards are also one of many Twitter options you can access via Zapier. This Zap helps you keep track of those leads. When someone clicks on a website card, you can have Zapier identify their information and add them to an auto-response list. The lead generation information generally includes an email address, which means you can add them to a mailing list. Send them a message thanking them for their interest and offering value, in a typical onboarding drip campaign. This will also help you filter out people who aren’t really engaged; they will likely unsubscribe from your email list, so you don’t have the fluff of extra emails weighing down your metrics. This is actually kind of just a narrow version of other possible lead accumulation Zaps. When someone engages with you on any social network or through any channel you have access to via Zapier, you can add that user’s contact information to a Google Sheet for you to use later. You can import this sheet or use it as a reference to send out new user onboarding, special one-off messages, or any other sort of purpose you want to use. Zapier is an incredibly robust engine if you take the time to figure out what you want to do with it. I’ve only listed some basic options here, generally involving one app into another. With the paid version of Zapier, you have access to hundreds more apps, and you can also make multi-step Zaps. You can have very detailed processes happening behind the scenes based off a single trigger, if that’s what you want. Have you used Zapier, or explored their app database? What’s the most useful Zap you’ve found and used? I’d like to know.